The Vegan Mouse: Soup and Sandwich. 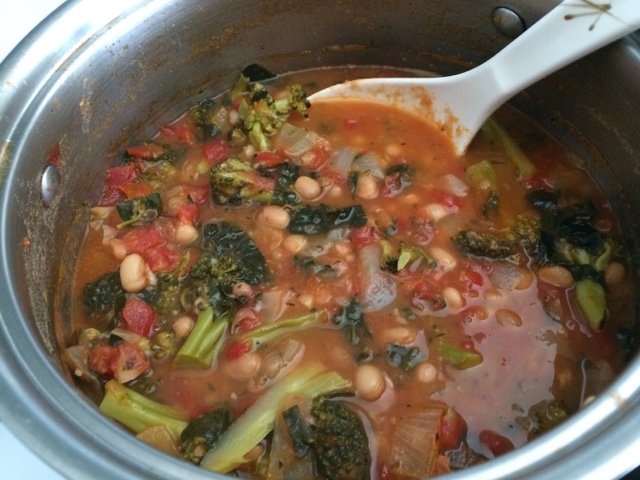 Broccoli, kale and white bean soup flavored with Italian herbs, garlic and olive oil. Yummy. 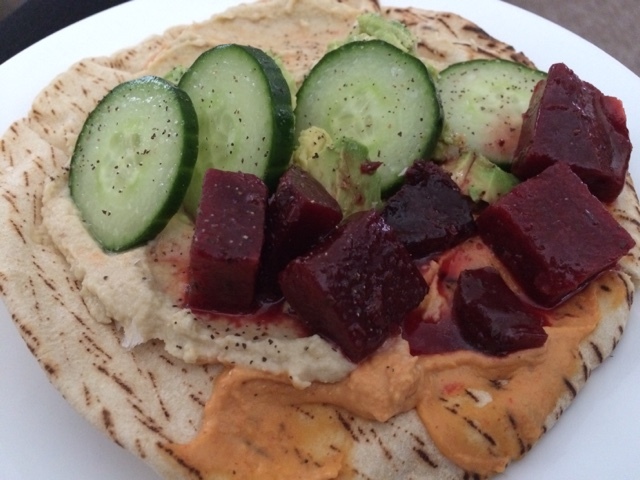 Another hummus, beet, avocado sandwich! Looks delicious! Soup really is the best!